Amelia Draper is a Meteorologist with StormTeam 4. Her forecasts can be seen during the evening editions of News4, on NBCWashington.com and on 103.5 WTOP Radio. 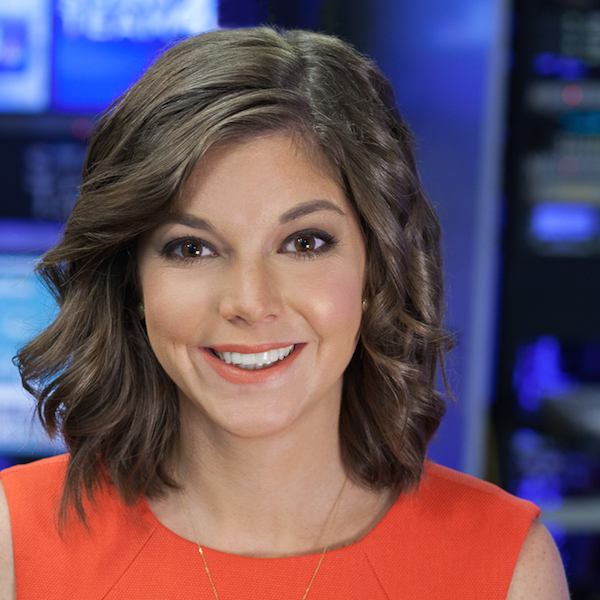 She joined News4 in March 2013. A native of Frederick, MD, Draper has wanted to forecast the weather in Washington, DC since she started studying meteorology at Penn State University. In fact, she graduated from college early so she could start working. The opportunity to be closer to family and friends brought her back to the Washington area as a member of Washington’s #1 weather team. She brings extensive experience covering snowy winters, spring storms and summer heat. Fitness is a big part of Draper’s life, from her high school job as a snowboard instructor at Whitetail Ski Resort to playing on field hockey and lacrosse teams to her current activities which include yoga, golf and running. Draper lives in Washington, DC with her husband.